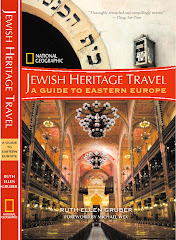 As usual, I am trying to put together a list of as many as possible of the numerous Jewish festivals -- culture, film, dance, etc -- that take place each year around Europe. Please help me by sending me information! 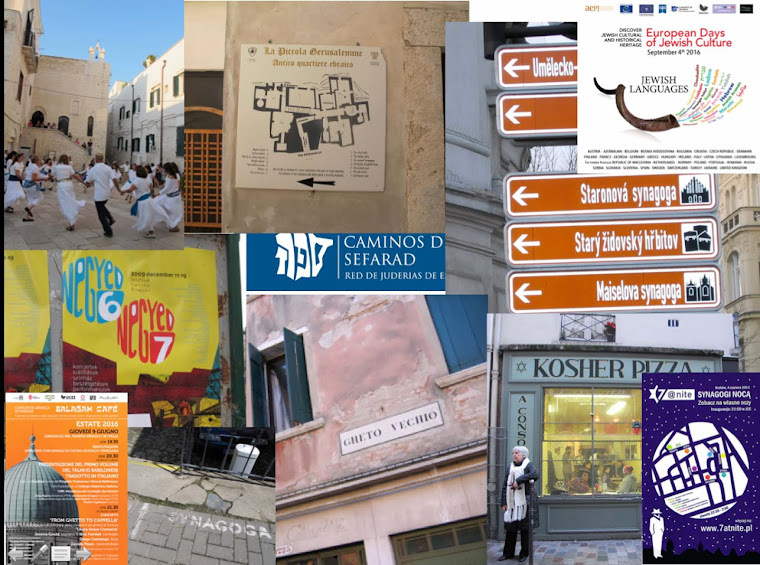 ALL OVER EUROPE -- Sept. 4 -- 12th European Day of Jewish Culture. The theme this year is "Facing the Future." July 7-10 -- Boskovice -- UniJazz/Boskovice Festival. The festival is focused on saving and restoring of local Jewish quarter. July 25-30 -- Trebic -- Trebic Jewish Festival, held in one of the most extensive and best-preserved old Jewish quarters in Europe, part of the town's UNESCO-listed historic center. October -- many venues around the country -- International Jewish Music Festival -- . See the web site for a calendar of Jewish music events. You might be interested in my book 'The Other Schindlers' about 30 Holocaust rescuers in 10 different countries. Please look at my website www.agnesgrunwaldspier.com where you can read my story as a baby in the Holocaust in Budapest.